Willy William is a French Jamaican producer and DJ. He is famous for his remixes and collabs (in France he hit gold and platinum records, as well as an NRJ DJ Award). His “Ego” is already Top 10 on Shazam France, #2 Shazam Future Hits, Top 10 iTunes Dance, the video is aiming at 1 million views and the track is already on air on two of the most listened and famous French radios, NRJ and Fun. Allez allez allez. 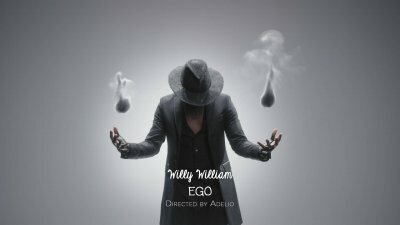 Get ready for the French touch and a good dose of... Ego!